I'm so looking forward to reading several books this fall that I thought I would create a list. Check out my summer reading list here. Of course, I will review those books in some way, if I have not already. 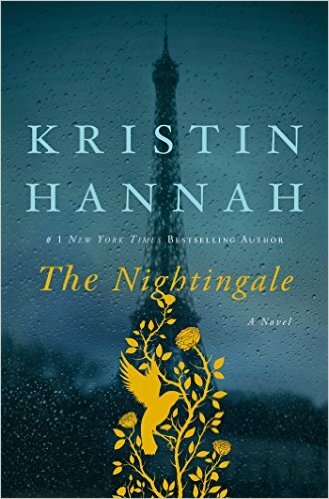 I recently checked The Nightingale by Kristin Hannah out of the library. Even though my last book of the summer was non-fiction and a serious read, I usually gravitate toward easy, breezy beach reads during the lazy days of summer. For fall, I wanted a work of historical fiction, a genre I have always adored. 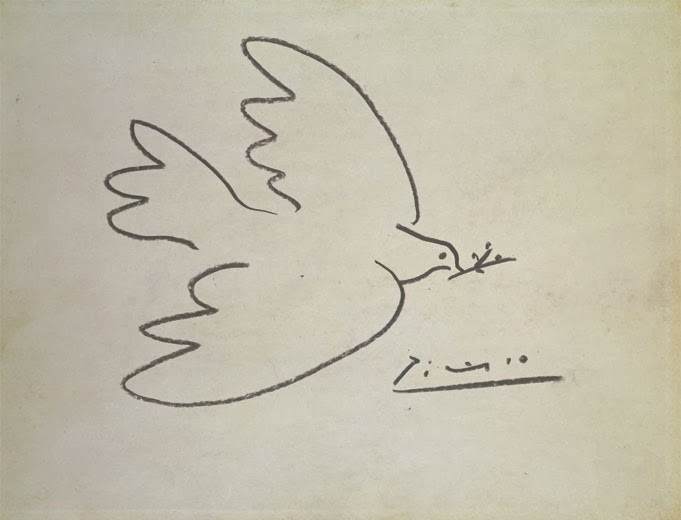 This is the story of two sisters in German-occupied France during World War II. 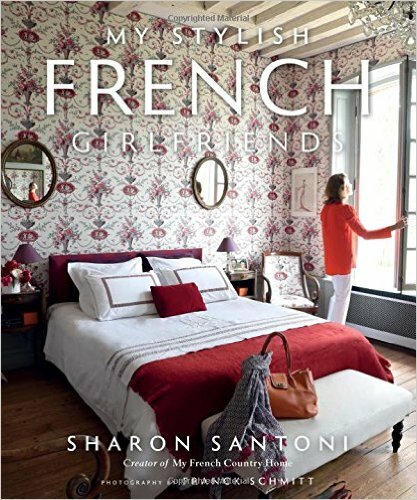 I bet that I will like it since the title has scored a five-star rating on amazon, with over 11,000 reviews. I plan to download the Kindle version of the other book on my amazon.com wishlist, Eating Rome: Living the Good Life in the Eternal City by Elizabeth Minchilli. I have heard of this blogger and may add her's to my blogroll as well. 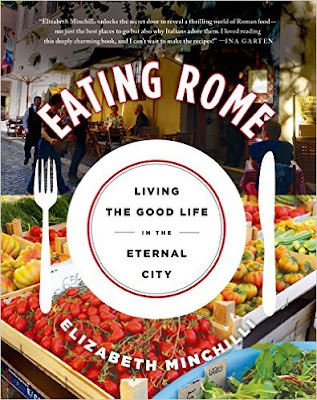 Ina Garten and David Lebovitz give this book rave reviews! I need something set in Italy. 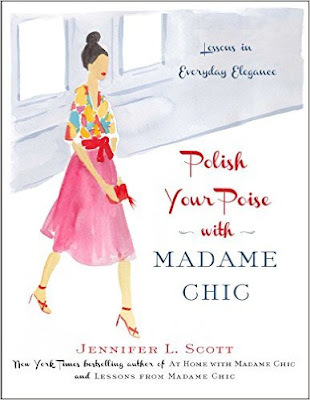 I pre-ordered Jennifer L. Scott's third book Polish Your Poise with Madame Chic: Lessons in Everyday Elegance back in June. I loved her first two books and anticipate her weekly blog post/video every Monday. I am really looking forward to her latest as well, which is due to be released at the end of October. I want to reread two of the books on my summer reading list so that I can both focus on their life lessons and give these important works a proper review on the blog. 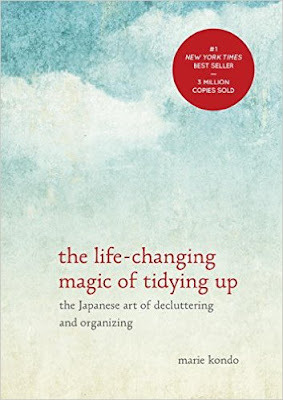 One of them is The Life-Changing Magic of Tidying Up: The Japanese Art of Decluttering and Organizing by Marie Kondo. I read the Kindle edition this summer and it inspired me to declutter my home a bit, but still wish to focus on it again. 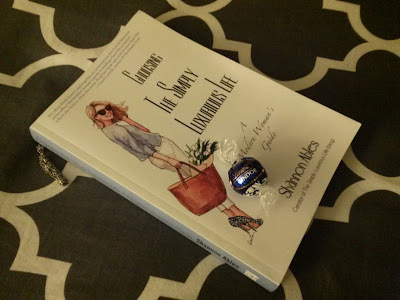 I didn't get a chance to reread my paperback Choosing The Simply Luxurious Life: A Modern Woman's Guide by Shannon Ables this summer. I read this book from yet another blogger last winter but still hope to learn from it even more as well as share her wonderful insight with you. I will likely read more than six books this season. Please let me know if there is something I have to read in the comments section. Are you anticipating reading any particular books this autumn? If you make a purchase on amazon, then make sure you enter "smile.amazon.com" into the address bar first, so that a charitable organization of your choice can benefit. Also, if you have Amazon Prime, then you can take advantage of free shipping on these books. This is my favorite feature of the subscription. So worth it. Welcome back! I hope you guys enjoyed your summer. I can hardly wait to share some of my memories! Thank you for sticking with me; I really needed to take a couple of things off my plate. I'm excited to develop a habit of blogging regularly and am inspired to publish many posts that I have in mind. I had been wanting to make this Simple Pleasure Sunday post about radiant sunflowers arranged in a large white pitcher. I bought a bunch of sunflowers the Saturday before last, but wanted a few more, so purchased another five stems the following Tuesday. I picked them up not fully bloomed, with the petals sticking up rather than out. ...they have yet to open. I keep them in a sunny spot: on a small table next to my sliding glass door as well as trim the stalks at an angle and change the water mixed with some plant food every couple of days. I'm unsure what went wrong. Frantically searching for answers on Google, from now on, I will never trim flower stems without each end submerged in water. If you don't, then they could create air pockets that prevent water absorption. I'm learning... Maybe they'll still open... Perhaps I can still save them by cutting them really short and placing some of them in a small planter. When I saw this particular pitcher in the store, I immediately pictured it holding sunflowers. I usually bring home a bouquet of sunflowers once a year. They're a celebration of (late) summer. Back on August 8th, I actually had a Saturday off! If you can believe it. I called Elizabeth pretty soon after learning this amazing fact. We had a successful fall wardrobe shopping trip at the Annapolis Mall and then went out to lunch at Maggiano's. After our meal, we stopped at the nearby Italian Market for gelato, which I got her hooked on in Paris. I ordered two scoops, one of stracciatella, which is cream with chocolate shavings, topped with a scoop of chocolate. It was decadent and delicious. We savored our ice cream at a table outside. I didn't even finish the generous portion. It was a perfect ending to our outing. 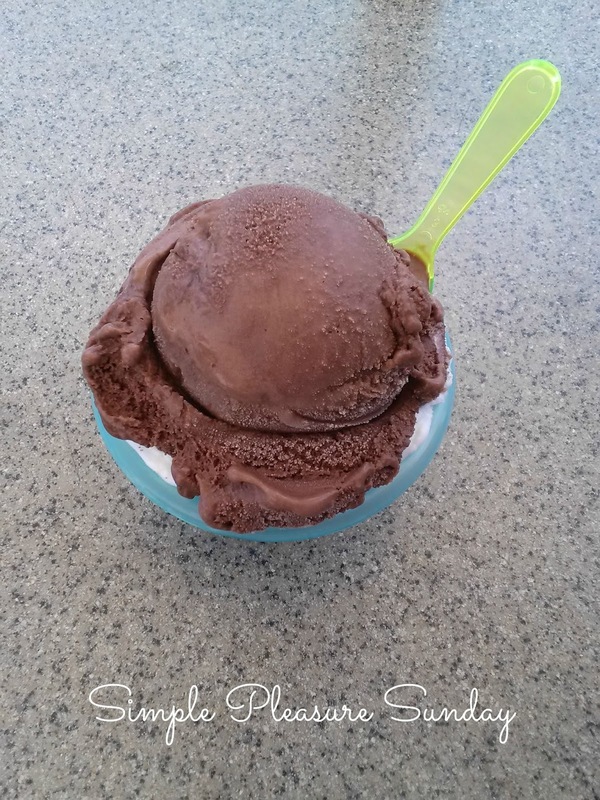 If I couldn't post about sunflowers, gelato is definitely another summery treat worth writing about in my return post.